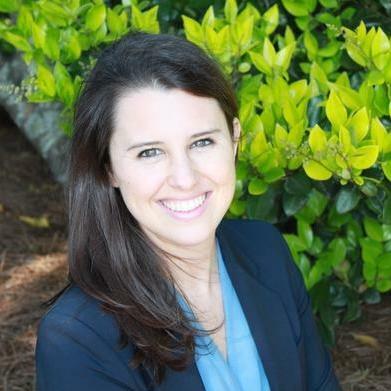 Attorney Kennington Groff is a native of Atlanta, having grown up in the Johns Creek area. She earned her dual undergraduate degree in Public Relations and Spanish from the University of Georgia in 2014 and her law degree from Pepperdine in 2017. Throughout law school, Kennington gained valuable experience working with top executives at HBO, NBCUniversal, and Lionsgate in their business and legal affairs offices in Los Angeles and New York City. After graduating law school, Kennington launched her own firm and works closely with veteran entertainment attorney Beth B. Moore. Kennington Groff does not have any reviews yet. The Law Office of Kennington Groff works with people in the entertainment industry, businesses, and people seeking protection for their intellectual property. Whether you are looking to have a contract drafted for your specific project, a contract reviewed that you have been offered, or an agreement negotiated, we cover a myriad of issues to ensure you get the proper legal advice.